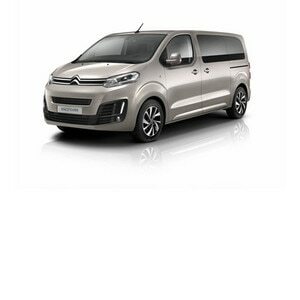 Citroën has introduced the C4 SpaceTourer and Grand C4 SpaceTourer to its UK range. This follows the brand’s announcement at the Geneva Motor Show that the SpaceTourer name would replace the Picasso name from May 2018. Citroën UK will also introduce a new BlueHDi 160 S&S Diesel engine – paired with a new EAT8 automatic gearbox – to both the C4 SpaceTourer and Grand C4 SpaceTourer from 1 June 2018. This will be the first time this new engine and gearbox combination will feature in the Citroën range, for even greater driving comfort. 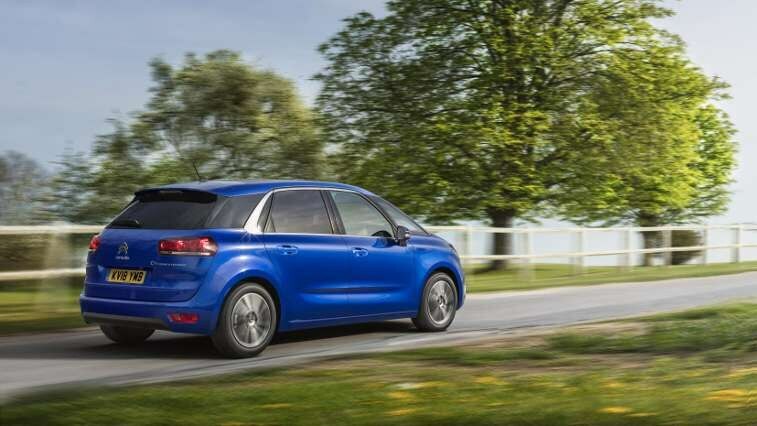 The C4 SpaceTourer and Grand C4 SpaceTourer have officially adopted the ‘SpaceTourer’ name to complete the Citroën MPV range. 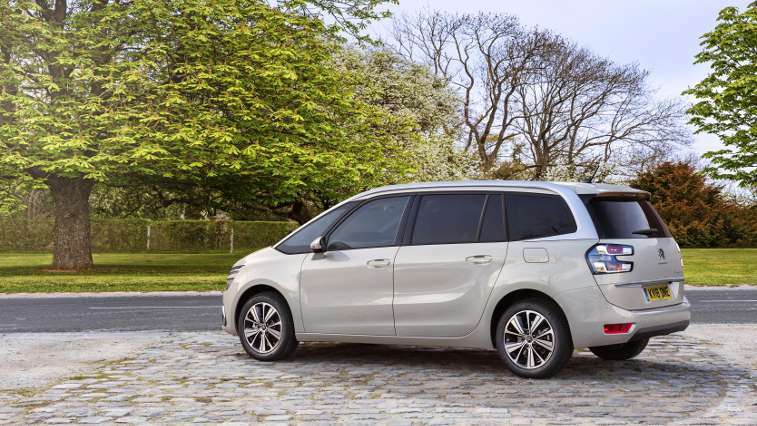 This use of the ‘SpaceTourer’ signature – as announced at the Geneva Motor Show earlier this year – replaces the ‘Picasso’ name and allows the brand to present a new global offering with three MPVs – C4 SpaceTourer (5-seats), Grand C4 SpaceTourer (7-seats) and the original SpaceTourer (5 to 9-seats). This new engine and transmission option will be available from 1 June in the C4 SpaceTourer and Grand C4 SpaceTourer.